Store all kit components in the freezer until ready to decorate. Thaw buttercream at room temperature for 2 hours before using. 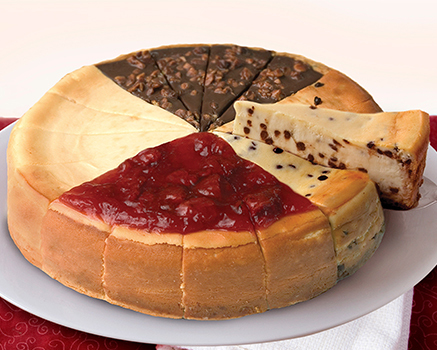 Once decorated, store cheesecakes in the refrigerator for up to 2 days.